One of my favorite Christmas movies is Elf. Who doesn't love all that holiday cheer? 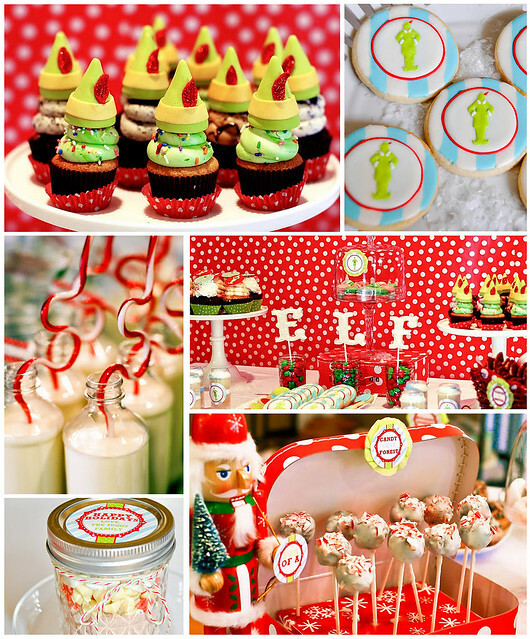 I was very excited to see the fun Elf themed party that was posted on Kara's Party Ideas, complete with Buddy the Elf's favorite treats! Check out some of the photos from this party, and be sure to click over to the original post to see the rest.